Is the hassle of setting up and editing stopping you from taking proper product photos? 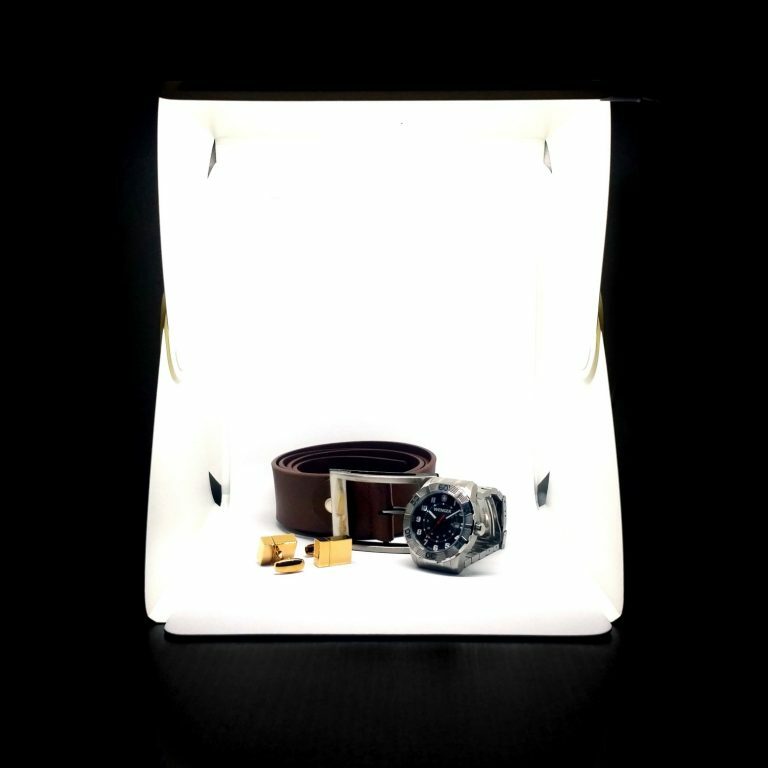 The WhiteBox™ Plug & Play lightbox gets you eye-catching, studio-grade product photos within 60 seconds. 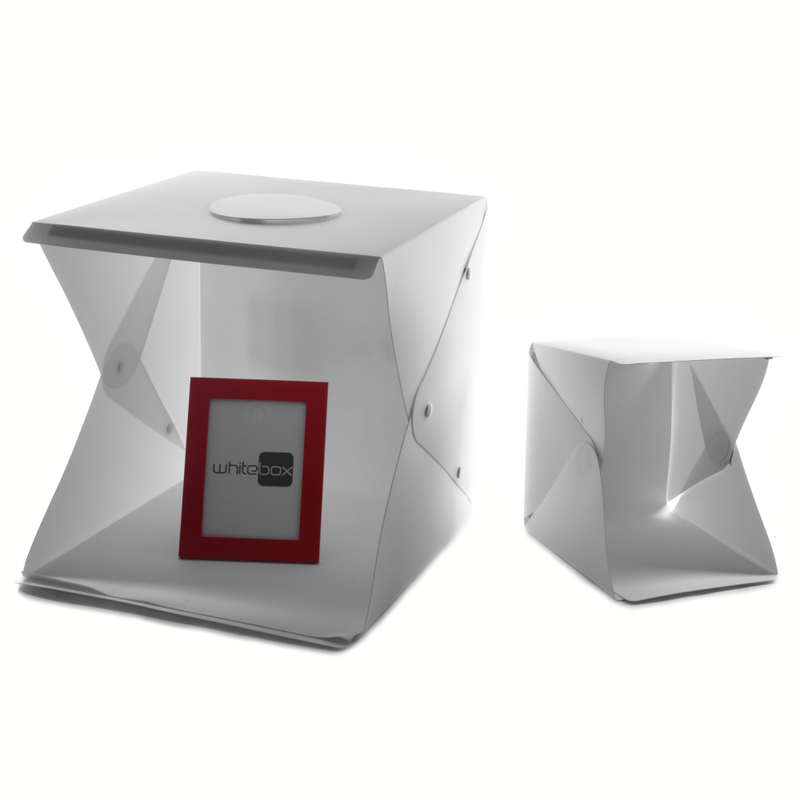 Unfold & snap – no expertise required! Conventional studios take hours to set up and adjust. 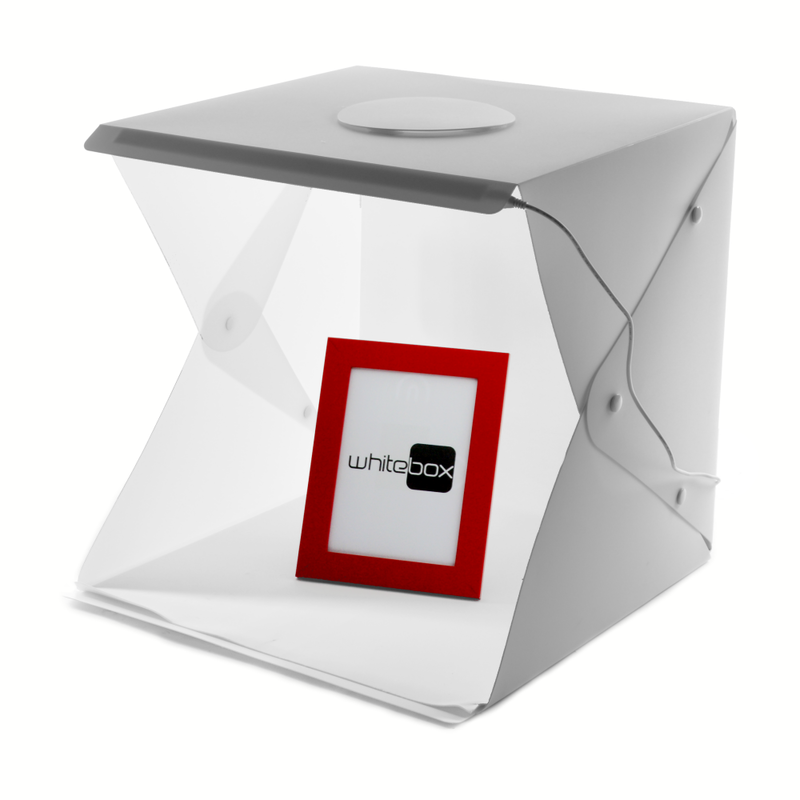 WhiteBox™ is ready to shoot by simply snapping 6 buttons together. 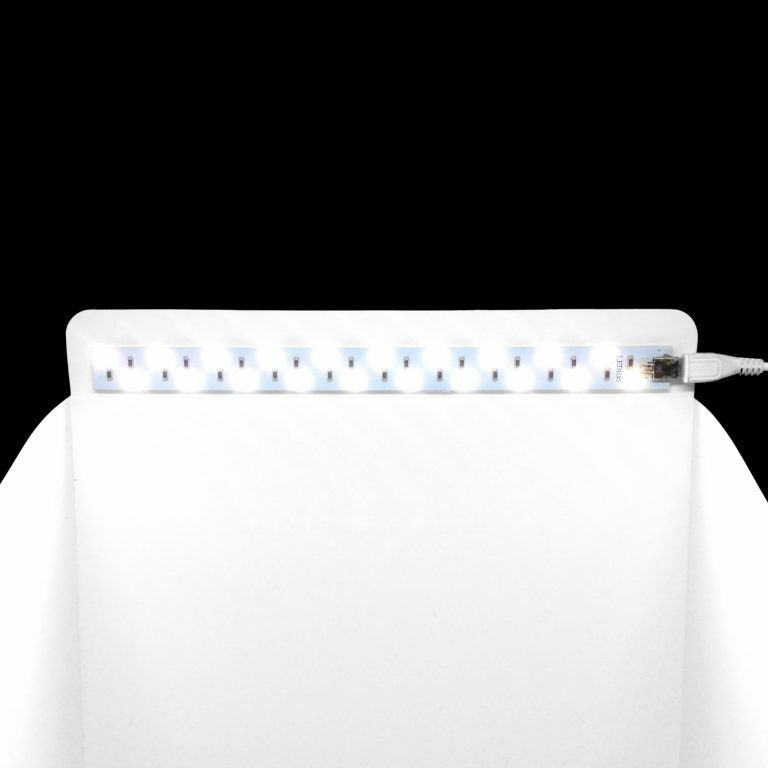 Powerful, pure white (5500K) integrated LEDs make sure your product colours appear as they should. Microtextured backdrop and walls soften light that reflects of them so that your product appears evenly lit without glare. 25 LEDs distributed even along the width of the lightbox illuminate your product from multiple angles, cutting shadows to a minimum. 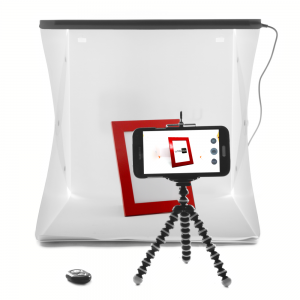 Unhook and switch backdrops to make your subject stand out – or even print your own! 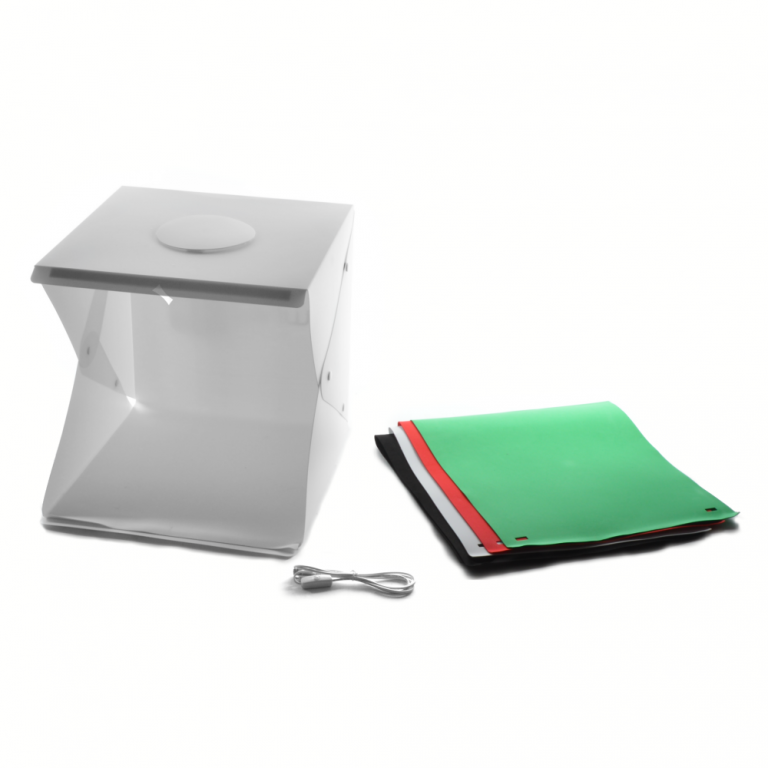 Our lightboxes fit into your bag and can be powered by phone chargers, powerbanks, laptops – truly a portable studio. Definitely one of the best investments for a young startup. No longer have to worry about photos when getting new products and we are expanding our range much faster. Provides a fast and simple order process. 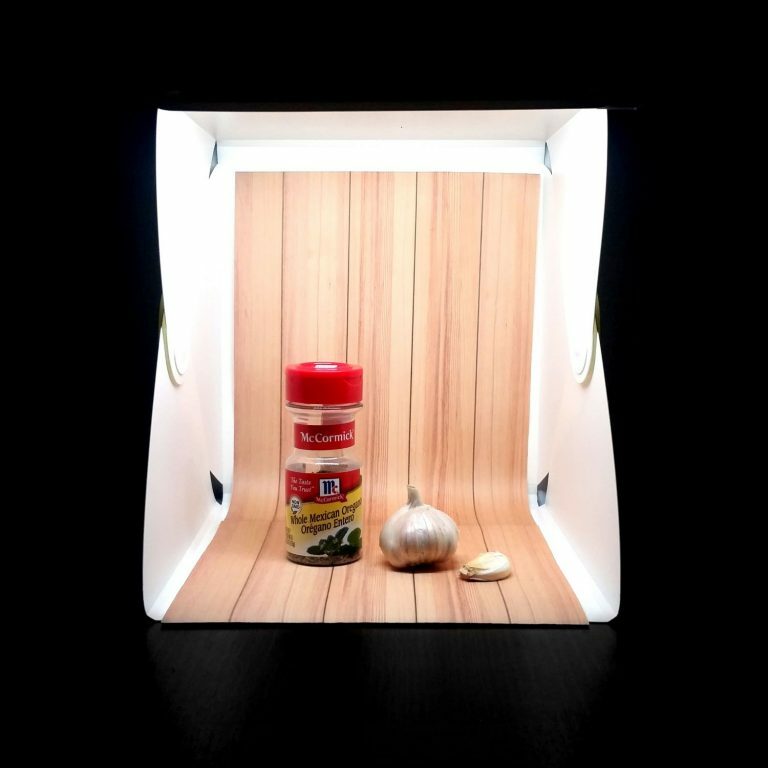 The lightbox solution is a working solution. My order came quickly. However my order came with one of it's magnet dislodged due to a tear of the sticker and the box cannot stand properly and became lobe sided. Activated the warranty and within about a week, a replacement was arranged and delivered. Double thumbs up for a greater product and excellent product support. Keep up the good job guys ! Item delivered as described Thank you!